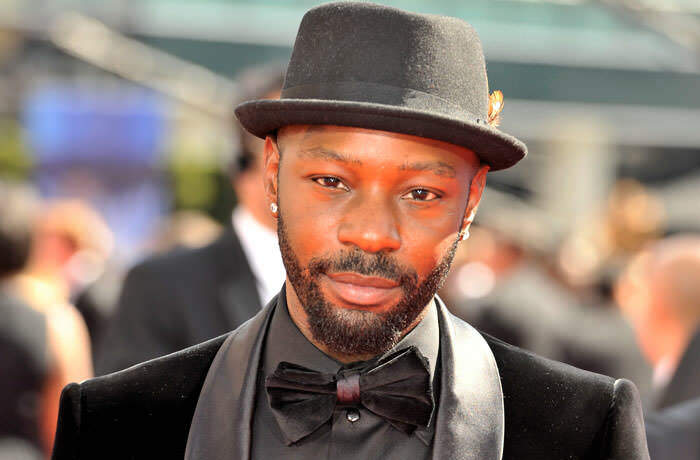 Nelsan Ellis was an American film and television actor. He was famous for his role as Lafayette Reynolds in HBO’s hit show “True Blood,” which he played from 2008 until the series’ completion in 2014, and for starring as Bobby Byrd in the 2014 James Brown biopic Get on Up. Ellis was born in Harvey, Illinois in 1978 and attended Thorn Ridge High School in Dolton. He later attended Oxford University and Columbia College in Chicago, before attending from the prestigious Juilliard School. After graduating with a Bachelor of Fine Arts in 2004, Ellis appeared in numerous films, including The Soloist, Secretariat, The Help and The Butler, where he played Martin Luther King, Jr. Most recently, he appeared in the independent film Little Boxes. *He earned B.F.A (Bachelor of Fine Arts) degree from Juilliard School in 2004. *He graduated from Thornridge High School in Dolton, Illinois, in 1997. *He moved to Bessemer, Alabama with his mother at age 6. *He began his acting training at New York City’s famous Juilliard School. *He got His Big Break on True Blood. *He won a Satellite Award for the best actor for a supporting role in the television series True Blood in 2008.